The International Youth Leadership Institure facilitates training and seminars, conducts overseas study programs, and mentors and counsels students, including preparation for higher education. Staff and volunteers challenge students to expand and practice their analytical and problem solving skills in all IYLI programs. Through its framework of history, culture, geography and environment, IYLI helps to prepare leaders who are able to think critically and to apply a global perspective to local community issues and problems. Students learn and use the framework in theme-based seminars focusing on critical local and global issues, in conducting research in Africa, and in developing public service projects to benefit the community. This past summer (2015) 2 of our students (Gloria Garcia and Ana Guzman) participated in the fellowship to Morocco and Spain. Mr. Fernandez, our enrichment coordinator, served as one of the group leaders for the month that they were there. The theme of the fellowship was immigration, which the students centered their research and presentations on. 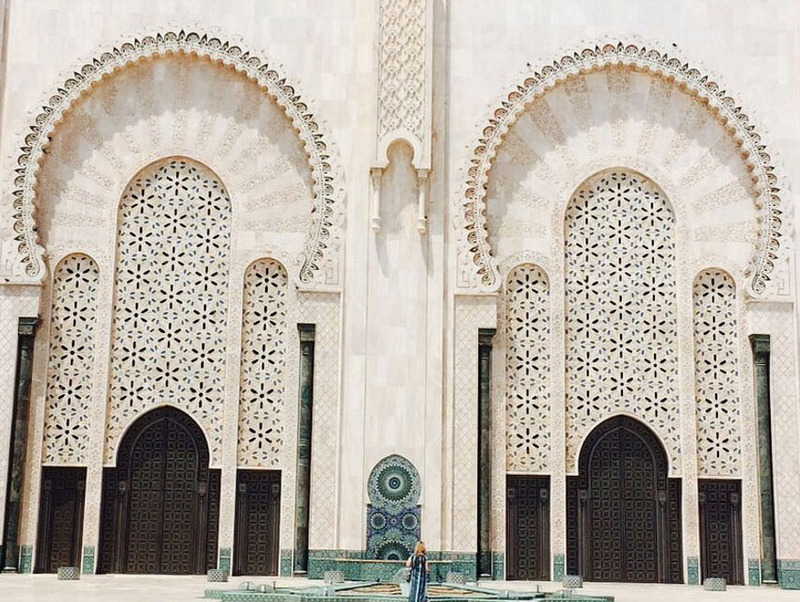 In Morocco, students visited Casablanca, Rabat, Marrakech, Fez and Tangier. While in Spain, they visited Algeciras and Granada. To learn more of IYLI please visit their website.